education, technology, marketing, advertising, etc. You will know exactly how to start making explainer videos with this free whiteboard animation software. Just download Animiz from its official site, then open it and you will see beautiful online templates for uses. Three ways for you to quickly start and make awesome explainer videos. This feature-rich tool offers canvas, scenes, timeline and element editing features for you to completely edit video animations. Among which, unlimited canvas not only provides a "back to school" feeling when presenting contents, it also acts like a 3D movies to help you inspire audiences. You will make audiences focused, listen and learn carefully whatever you like to showcase. Push your ideas forward with high-definition videos. Adding local videos and design decoration effects will make your explainer videos more appealing. Therefore, audiences will easily understand your points, receiving messages effortlessly. Animiz aims to break down a big complex chunk of information, but spice your presentation with visual memorable enjoyment. The great power of videos can spread your ideas accurately, interestingly, around every corner in the world. 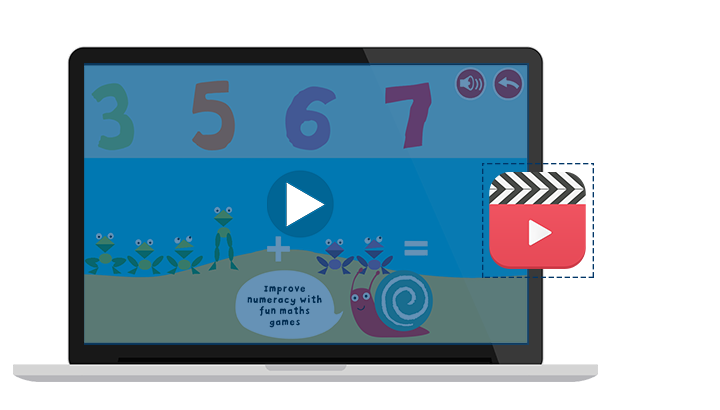 You will add plenty of images in projects to enrich explainer video contents. 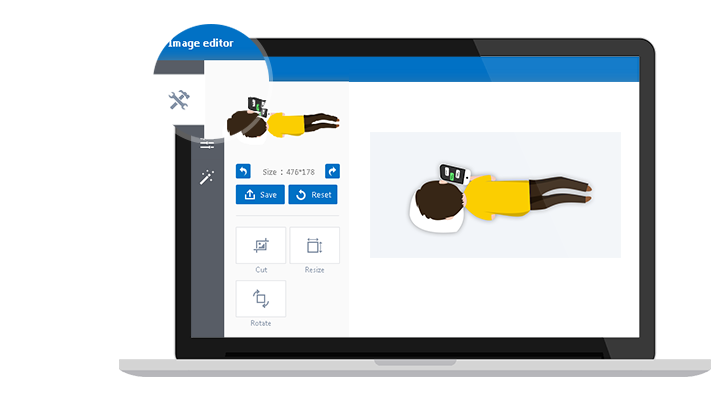 Then Animiz built-in image editor enables you to design images with eye-catching appearances. On the one hand, you can cut images' size, adjust their brightness, contrast, saturation, hue, resize or rotate (left, right, vertical, horizontal) them to fit your video contents. On the other hand, you are capable of adding image effects to enhance visual enjoyment, including oil paint, blaze, skew, magic mirror, motion blue, pixel, etc. 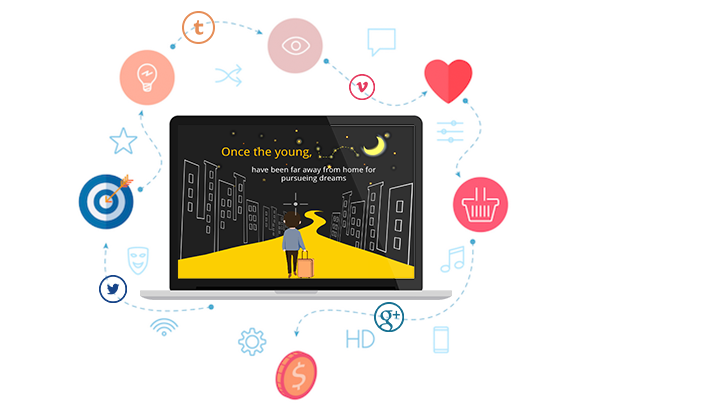 You will turn your explainer videos into beautiful artworks with few clicks. 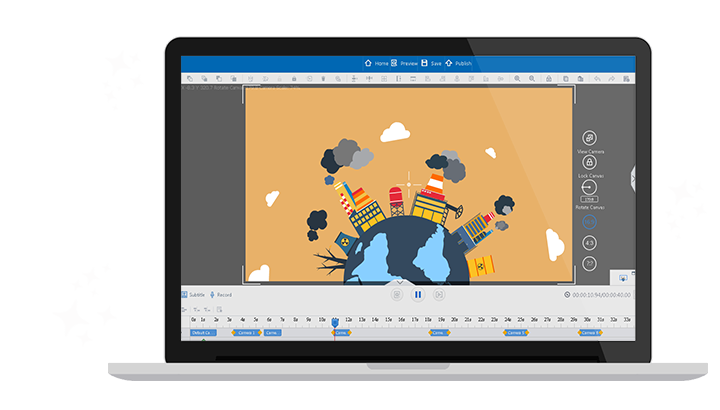 Animiz whiteboard animation software is an all-in-one platform to make explainer videos for anything, from business branding, marketing advertising, school presentation to art fashion and individual stories sharing. Then whatever you publish videos online or offline, you will get great social sharing opportunities. YouTube, Facebook, Twitter, Vimeo and Google Plus inspire you to tell loud and stand out among competitors. Your stories are universal to make a lasting impact! Choose a beautiful online template from the classification, click to edit with your own contents. Adding local videos and design decoration effects to make your explainer videos more appealing. Animiz built-in image editor enables you to design images with eye-catching appearances. Have a voice-over narration in explainer videos to make your contents resonant and persuasive. Publish videos online or offline in different formats, then get great social sharing opportunities.